First and foremost important remedy to cure your dry hair is to avoid frequent use of hair tools that are hair straighter, blow dryer, hair curler or others like this. These tools will damage your hair further more instead of stylish look. Always use a low pH shampoo and if you have naturally black hair then don’t apply hair colors. They will also dry your hair. Apply some oil on your hair with routine. Best oil for your hair include coconut oil and olive oil but in winter season. Avoid washing your hair excessively and don’t use shampoo having harsh chemicals. To add shine to your hair, try some vinegar to hair. Take apple-cider vinegar and dilute it with water. Take this vinegar and water in ratio of 1:7 and apply this on your hair after shampooing. You can also use mayonnaise or yogurt as many hair experts have recommended these as best good conditioners. Put mayonnaise on your hair and leave for 5 minutes then shampoo your hair thoroughly. Avoid going in direct sunlight for long time as sunlight will harm your hair as well as skin. Use hat while going outside in summer. If you have sensitive hair or have smell allergic problem then apply baby oil on your hair for moisturizing. Wash your hair once in three to four days. Drink plenty of water and eat healthy diet for healthy hair. To get ripped abs and ideal 6 Pack Abs is not as easy task. It demands much time, devotion and dedication. Only wish to have 6 Pack Abs is not enough to make your dream true but you have to do a lot in this regard. For example you need to do hard exercises and take different nutrients and other diet. Many people go in false direction to get 6 Pack Abs. Here are some special and useful tips to guide you in more useful way. Soda or white bread etc. Without this diet schedule it will be only a dream to be a person having ripped Abs. Cardio that is the exercise to speedup heart beat. It burns all fats very fast. Train your abs two to three times a week. Do resistance exercises to train your abs by leg raises, cable crunches and incline bench sit ups. Do exercise to train all areas of your waist line by lower back extensions and side bending. Weigh lifting is also very beneficial for making 6 Pack Abs. Make the above mention diet and exercise schedule your habit and improve your look. 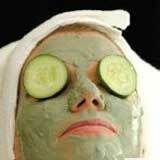 How to Make Cucumber Facial Mask? Cucumber is a fruit which belongs to pumpkin family. It has very rich nutrition values and enrich with different vitamins, iron, potassium and phosphorus etc. It is a best natural diet which secretes and promotes the flow of urine. It is equally beneficial in live and pancreatic diseases. Cucumber has perfect combination of different minerals and helps in prevention of many body diseases. You can also use cucumber to enhance your skin beauty because it is very beneficial if you use to put slices of cucumber on your eyes at night then you can get rid from dark circles and under eye wrinkles in the morning. Cucumber can also protect your skin from the effect of sun. It can create tightness in your skin pores and has cleansing effects. Here is a recipe to get rid of wrinkles and dull skin as well. Take a half piece of cucumber along with its skin because the skin of cucumber has several vitamins to protect your skin and cut it into pieces. Take all pieces, add them into blender. Now take one egg and mix it in the blender as well and if you like you can also add few drops of lemon juice into blender. Blend all these things for one minute. Now your mask is ready and you can use it on your face. Put all mask into a bowl and use this facial mask generously. Try to cover your whole face and leave for 30 minutes. After 30 minutes rinse mask with cold water. 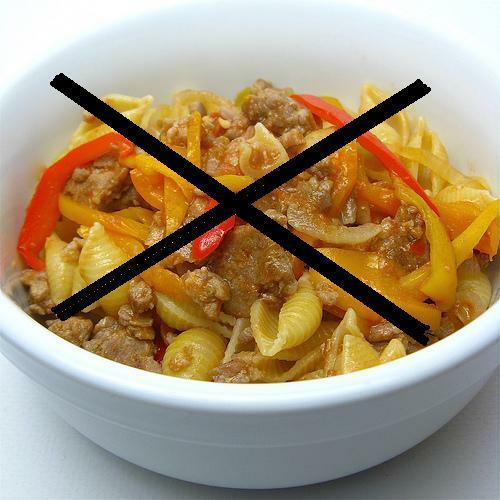 First and foremost important point to be kept in mind is your diet schedule. Before you go to follow some additional tips for long hair, ponder on your diet and eat healthy diet. Never starve to become smart, it will deprive you from hair beauty. Starving will affect you badly as it will disturb your skin, eye sight, and hair growth. Starving will make you suffering from dull hair and hair fall problems. For long hair, get your hair trimmed periodically. Trim of half inch after one month is enough for better hair growth. 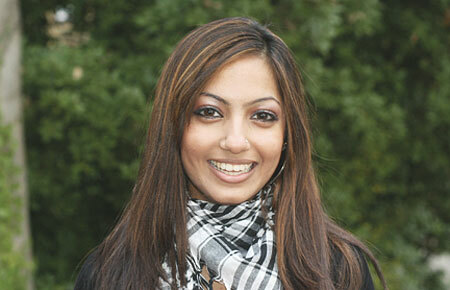 Do use of products that will fulfill deficiency of moisturize in your hair. Use shampoos with special moisturizing effects. Brush your hair 100 times before you go to sleep, it will help your hair flourish better. Protect your hair from direct heat. Don’t go in sunlight without covering your hair. 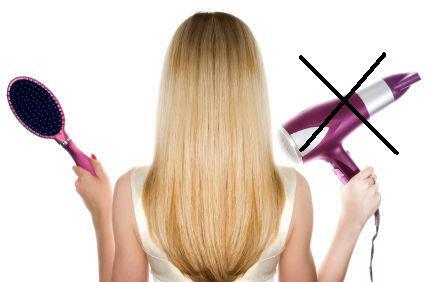 Avoid using hair gadgets like hair straighter or blow dryer. 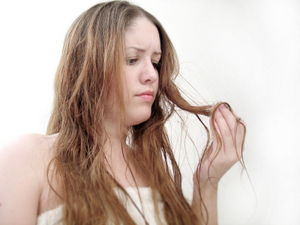 More useful Vitamins for hair growth include Vitamin B, C and E.
Do proper wash after two days and use diluted shampoo. Oil is also a good remedy to get long and healthy hair. Drink plenty of water. It will make your skin fresh and your hair will grow fast. Apply henna once a month mixed with tea water. Take proper sleep time and eat healthy food. Never forget to drink one cup of milk before going to bed. After getting from bed, rinse cool and fresh water on your face and in your eyes. Drink plenty of water to look fresher. Wash your eyes with cold water 3-4 times a day. Put some drops of rose water in your eyes before going to bed. It will help you to remove all dirt and germs from your eyes and you will get up with fresher eyes in morning. If you have pure honey then put some honey with thin stick in your eyes like kajol and leave honey in your eyes for 10 minutes. It will clean your eyes. 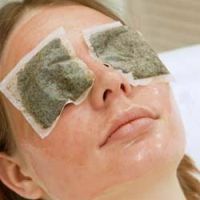 If you are living with tough work routine and have to work in polluted areas or with computer screens then take a used tea bag and put it on your eyes for half an hour. It will reduce swelling of your eyes and heat. Potato is very important for healthy eyes. Cut potato in round slices and put these potatoes on your eyes for 15-20 minutes. Cucumber also plays very important role in eye care activities. 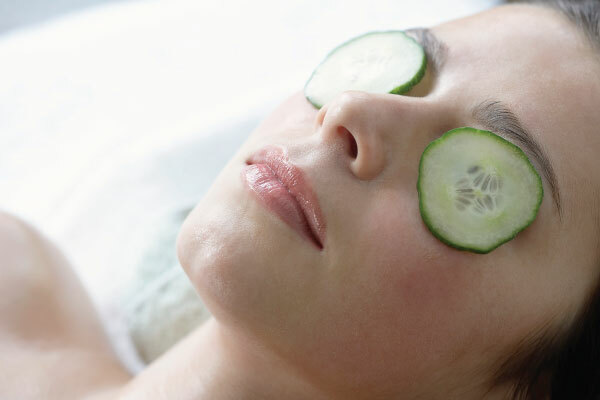 Cut cucumber in slices and put them on your eyes and get relaxed for some time. You will feel better after removing them. Eat green vegetables and fresh fruits. Drink carrot juice and orange juice in summer season and do a lot for your eyes. 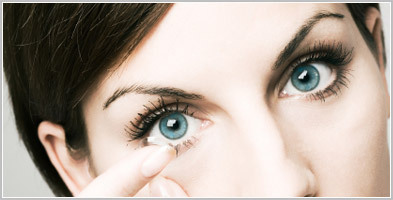 Change liquid of your lenses and go for proper treatment if you have an infection in your eyes. Apply lenses after much care. Put lenses in cold place and don’t let your lenses dry. If they cause irritation in your eyes, put off them and get a checkup from your doctor. Drink plenty of water in a day. It will keep your skin fresh and tight. It is considered as best treatment for oily and dry skin. Drink 10-12 glasses of water. Change your diet schedule and add healthy food in it. Eat food rich in vitamins, proteins and iron. Use branded cosmetics. Before applying cosmetics do cleansing of your skin using cleansing milk or fresh milk cream and remove makeup with much care. Don’t let the cosmetic stay on your skin for nights and remove makeup before you go to sleep. Use egg yolk mask or some other home made skin masks to feed your skin. Pat your face skin very softly after washing or any skin treatment. Do ice massage on your skin after plucking your eye brows, upper lips or forehead. Make very soft upward and circular movements of fingers for any massage. Prefer to wash off your face with basin other than face washes that contain chemicals in them. Make it your routine to wash your face with cool water before going to bed and after awaking. Morning walk is also very good to keep your skin fresh. Drink one glass of water early in the morning before you eat something. One should know the right way to apply foundation on face and neck to make a glowing look. Make it sure to apply right amount of foundation that match your skin color and don’t leave neck without applying foundation. Never forget to apply beauty treatments on neck with your face either you are doing some complexion treatment or applying makeup. Here is a video tutorial to teach you the right application of foundation on your face and neck.